A trusted resource has a brand new look. Stephanie Morrill and Jill Williamson released their reference book for writers back in 2013. The updated version features a brand new cover plus new content about historical fiction and self-publishing. I’m excited to see the new stuff and add this one to my writing shelf. 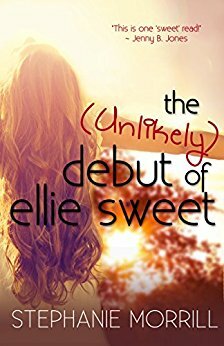 The day of Ellie’s book debut draws near, and the pressure is on. On top of school and family commitments, Ellie’s editor presses for detailed revisions. 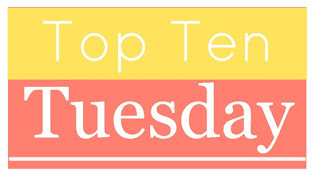 Instead of support and cheerleading, Ellie’s best writing buddy has gone AWOL, and her boyfriend Chase doesn’t seem to understand how much work writing can be or how important it is to Ellie. Some girls have it all in high school: great friends, perfect hair, the hottest boyfriend. 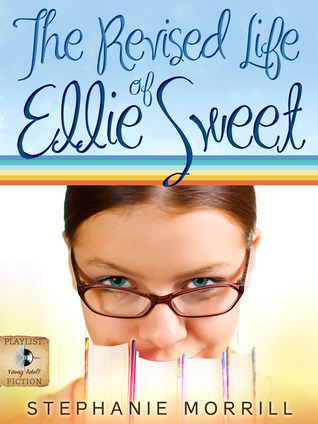 Not sixteen-year-old Ellie Sweet. Next to her gorgeous long-time friend Lucy, Ellie is practically invisible. Everything about Ellie is hidden, from the frizzy hair she tries desperately to control in a knot to her secret passion to finish her novel set in medieval Italy. By day she may be invisible, but by night, all her frustrations and hurts are rewritten into a world where she, Lady Gabrielle, is the star. Only there does the handsome boy of her dreams (Palmer by day, Rafe by night) see her for who she is.